As Prince Harry and Meghan Markle are in the process of formally dividing their royal courts, they are bringing some major political players to join their team. In addition to Christian Jones, who worked at the Department for Exiting the European Union, they have recently hired Sara Latham, a former campaign adviser for Hillary Clinton, as their head of communications. On Thursday, it was confirmed that Meghan and Harry would be going their own way regarding their royal work, operating out of Buckingham Palace under Queen Elizabeth and Prince Charles, a clean break from Kensington Palace, which is where Prince William operates from. But, as the Sussexes are preparing for the arrival of their first child in the spring, they are full steam ahead with plans for their future, including a move from their Nottingham Cottage home to Frogmore House in Windsor. 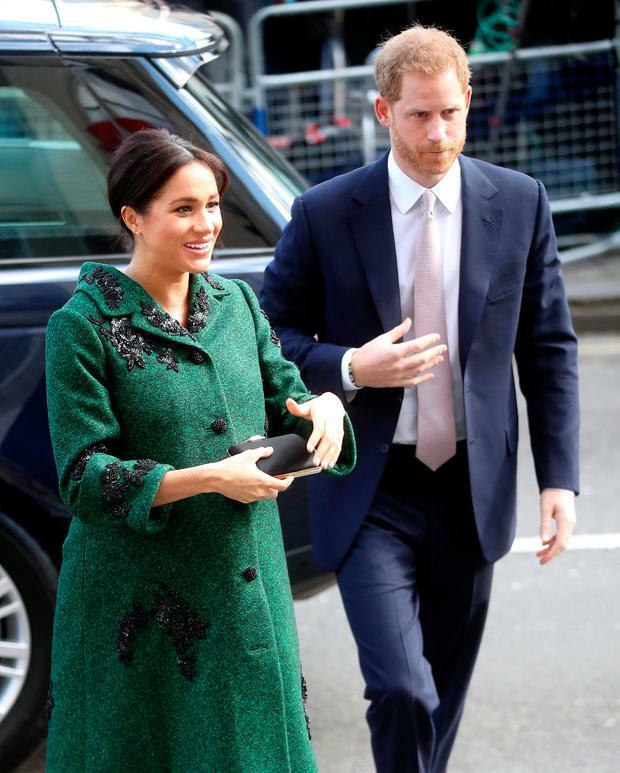 The split will involve the creation of new staff and offices working exclusively for the couple as current staff are operating across both the Sussexes and Cambridges agendas. Latham will report directly to Queen Elizabeth's Communications Secretary, fresh from her role overseeing global corporate accounts at PR firm Inside Freuds. In addition to her work as a Clinton campaign adviser, she was chief of staff to John Podesta, who was chair of her 2016 US presidential campaign. She has an established reputation in American politics having previously worked for former US president Bill Clinton and was previously described by USA Today as a "longtime Democratic fixer". She was also part of former president Barack Obama's transition team when he was first elected into the White House in 2008. 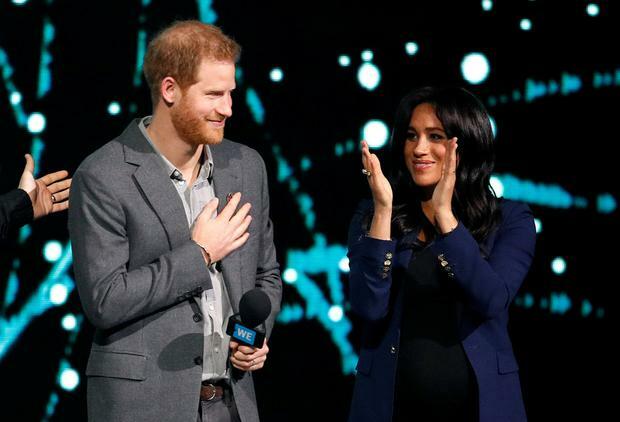 Her experience working across American and British politics uniquely positions her to adapt to the royal couple's American-British coupling. Their decision to move from Kensington Palace has been months in the making and is believed to be part of the behind the scenes moves to prepare for William's next role as Prince of Wales while their father Prince Charles is braced to ascend the British throne. The statement read: "The Duke of Sussex currently has his own private office, which has been supporting The Duchess since the engagement of Their Royal Highnesses in November 2017. This long-planned move will ensure that permanent support arrangements for The Duke and Duchess’s work are in place as they start their family and move to their official residence at Frogmore Cottage. "The Queen has given permission for The Duke and Duchess of Sussex to base their Household Office at Buckingham Palace." 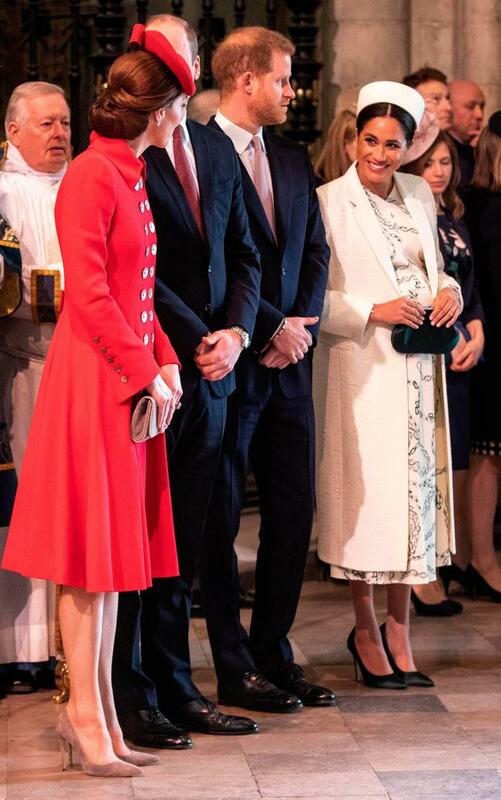 Last year, it was widely reported that there was a "feud" between Meghan and her sister-in-law Kate Middleton, but now it's believed the tension may be with William and Harry. Sorcha O'Connor Love Island star Chris Hughes has had his horse Annie Mc withdrawn from the third race at Fairyhouse today, as the festival kicks off this afternoon for the next three days. The Duke of Sussex attended Easter Sunday service at St George's Chapel, Windsor Castle alone today.